Deliver Logistik Company is involved in transport and shipping, providing transport services of freight including small shipments and transport of oversized cargo. Thanks to our long experience we are able to provide high quality transport services, fast, efficient, safe and in compliance with current standards; focusing on safe delivery of every shipment we take responsibility for. 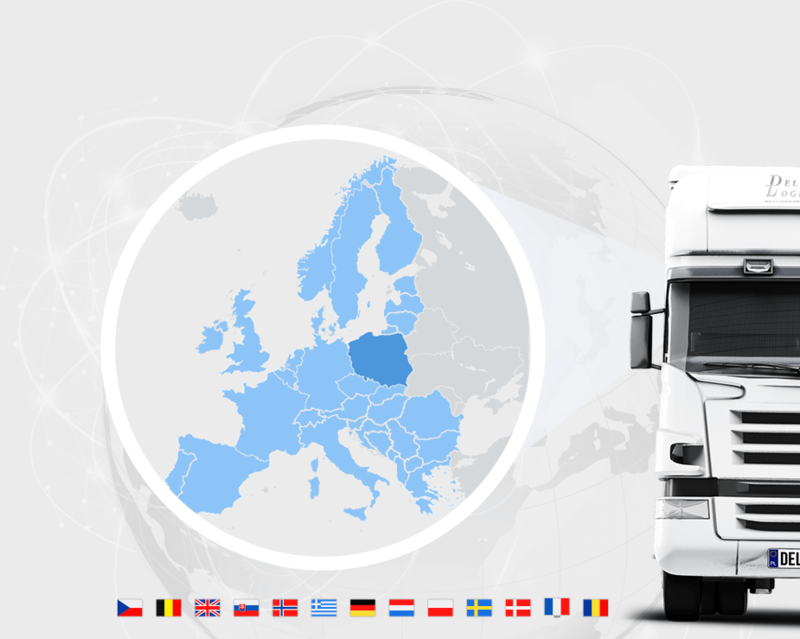 Thanks to numerous contacts and cooperation with both Polish and foreign companies we can provide transport services all over Europe. Thus, our transport services include national and international routes as well as cabotage – our transport has no limits! Modern technological solutions make it possible to provide safer, faster and more efficient transport services. We can provide a response to any, even untypical, transport requests. When the quickest delivery is not a priority, it is advisable to consider the possibility of partial load.